Discover purpose and meaning by preparing for your future calling. 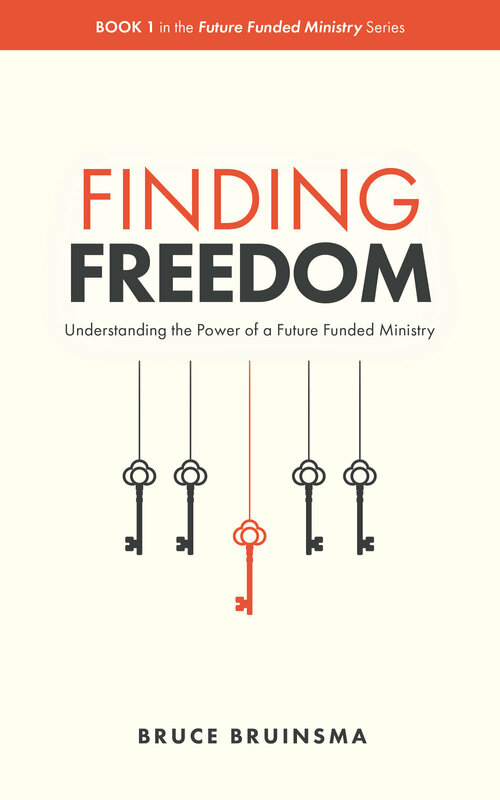 Get a copy of Bruce Bruinsma's book "Finding Freedom." As life spans continue to increase, it's more important now than ever before to embrace a view of retirement that is more than “doing nothing” or only satisfying personal desires. Bruce Bruinsma challenges Christians to embrace a common call to love and serve others during all stages of life.